When Do You Hire a Developmental Editor? If you’ve read my previous three posts, you’ve learned the types of book editing and what kind of book editing you may need. Most of my nonfiction book editing and coaching clients retain me for developmental editing, which I described here. Perhaps you’ve realized you need a developmental editor to help you start, finish, or improve your book. When do you hire her (me)? Some writers engage an editor after drafting a complete manuscript. 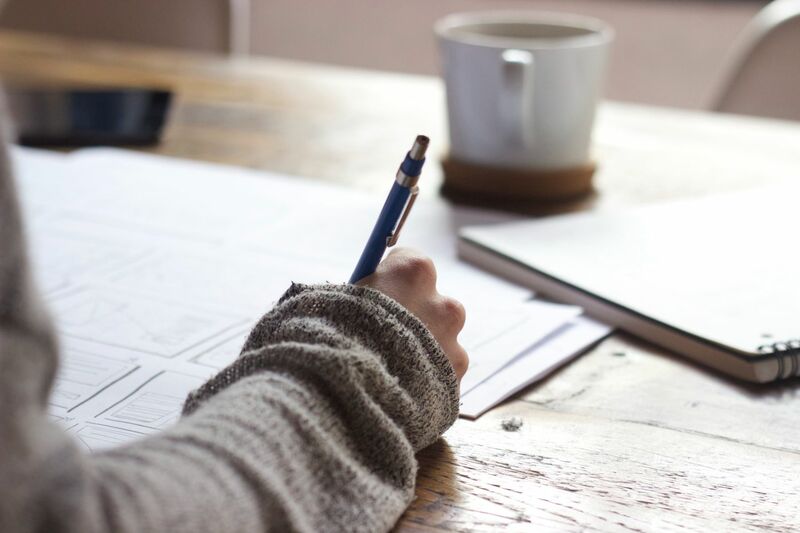 In many cases, the author may sense or know that their work needs significant retooling–a stronger outline or a different structure, for example, or the insertion of new chapters. Others are at the beginning. They have a specific deadline and like to retain a developmental editor to work with them at set intervals as they write. For example, I’ve worked with authors who handed me fresh chapters about once every 4 to 8 weeks for up to a year. In that sense, the editing resembles a coaching relationship. The independent editor can nudge the writer for more work when new chapters become delinquent. Some people like and appreciate this combination of creative coach and deadline-driven accountability partner. A content or developmental editor can be helpful at all phases, as a sounding board and a second set of eyes to look over what you have–and what you may need to bridge the gap between the work-in-progress and the finished product. So the short answer to “When should I hire you to edit my book?” is “Any time.” If you feel stuck, need coaching, or know something in your manuscript needs fixing (even if you’re not sure what), a developmental editor can help you. Contact me to find out how.